Quebec’s premiere home exposition, the Montreal HomeExpo, runs twice a year. 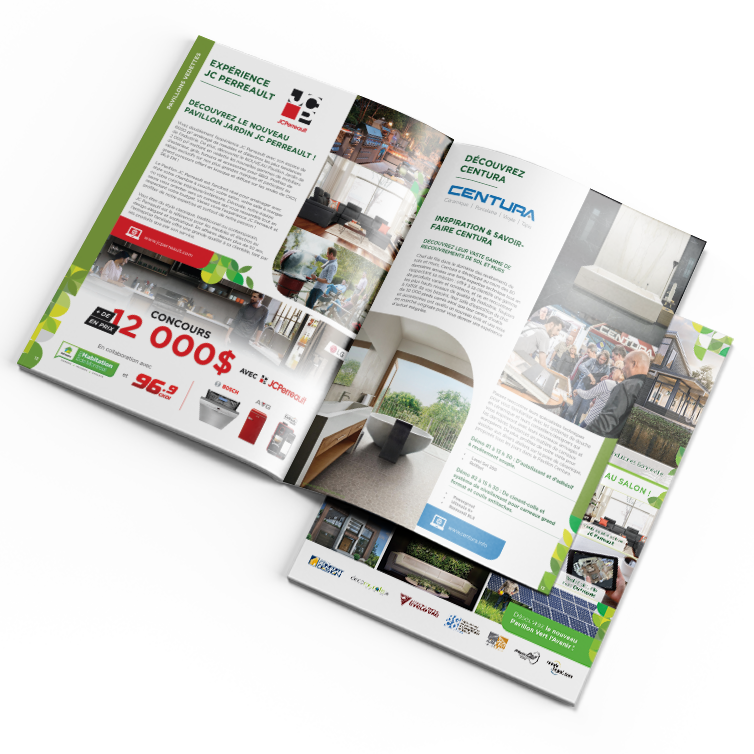 The event brings together more than 600 exhibitors and service providers from the fields of construction, renovation and decoration. 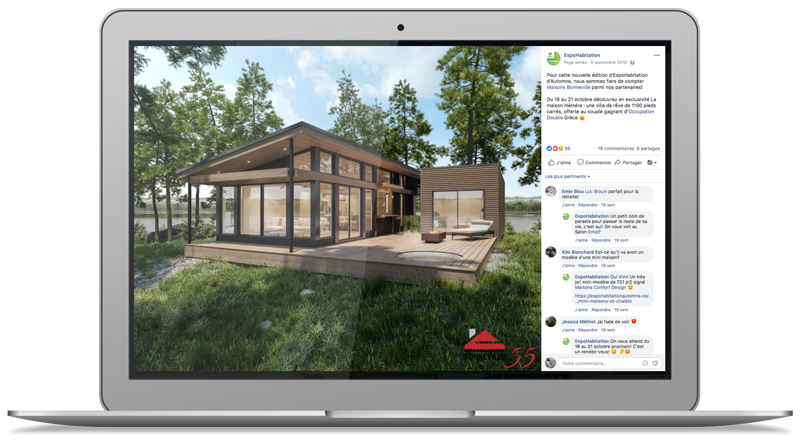 The HomeExpo has been trusting Wink Strategies since 2017 to maximize the visibility of their events with multichannel marketing campaigns and tailored communication tools driven by a differentiating concept. Wink Strategies has been guiding HomeExpo in the creation of its brand identity through the development of a differentiating graphic concept. By taking their identity on many printed materials related to the event (signage, posters, visitor’s guide…), the Montreal HomeExpo has deployed a unique identity, easily recognizable by visitors. Social media is an important acquisition channel for the HomeExpo. Our mission was to create attractive and fun content to reach a wide audience and win a younger target audience. Articles have been especially created to provide additional content to the user, all while improving overall site visibility using strategic keywords. – On the web with web banners aimed at the expo’s target audience.